App To Help Discover Cancer? Pancreatic cancer has a very low survival rate with just 9% of patients surviving 5 years or less. A large contributing factor to this is that there is no visible symptoms and by the time it is discovered the cancer is already very advanced. But researchers at the University of Washington have hopefully invented an accurate way to test the early signs of cancer, by themselves. An app called BiliScreen may well be the way to discovering pancreatic cancer early, by using a smartphone’s camera, it uses computer vision algorithm to detect the chemical bilirubin in the whites of a persons eyes. This is important because with pancreatic cancer, bilirubin levels start to increase and eventually turn a persons whites of their eye turn yellow, in which case the cancer is already highly developed. Cheaper and a lot easier than a blood test, BiliScreen is able to detect the levels of bilirubin and warn a user if their levels are abnormally high. 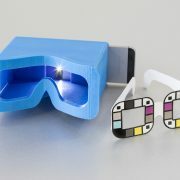 The app must be used in a special box to block out ambient light, or paper coloured glasses that the app is calibrated too. Biliscreen is said to be 90% accurate as a blood test, in identifying concerning levels of bilirubin when tested with a 70-person clinical study. http://wp.freedomofcreation.co.uk/howtokillanhour/wp-content/uploads/sites/65/2017/08/UW-BiliScreen-accessories.jpg 1067 1600 billywright http://wp.freedomofcreation.co.uk/howtokillanhour/wp-content/uploads/sites/65/2017/09/htkah-web-logo-2017.png billywright2017-09-02 00:00:142017-09-06 17:33:47App To Help Discover Cancer? 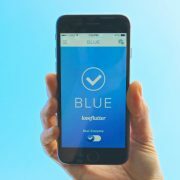 Loveflutter “Blue” is a premium dating app aimed exclusively at Celebs which requires you to have a blue tick to sign up to. It’s creators claim that it’s all about authenticity and weeding out bots and catfishes. “Blue” latches on to Twitter’s verification methods to get around this and connect to ‘real’ celebs. Yet not all blue ticks are famous people, apparently of the 150,000 blue ticks 25% of them belonged to journalists and media personalities, this was back in 2015 before you could apply to get verified! (Ironically Loveflutter and the apps co-founders aren’t verified on Twitter) Despite rolling out in San Fran, LA, NYC, LDN and Tokyo, the app won’t go live until there’s a 1000 local members on the app. Twitter are introducing a £75 ($99) a month service that allows you to promote tweets to a wider audience automatically and users interested in this service get the first month for free. On sign up, subscribers can tweet as they would normally and then the programme would automatically choose tweets to promote. Those who it promotes to us based on similar interests, location and whatever a user picks. Such as ‘up to’ the first 10 tweets posted each day. Users who pay for this service will also see their accounts promoted as a suggested account. The aim is to take some of the effort out of regular Twitter Ads, they will also send subscribers bi-weekly reports of Tweet engagement and new followers. Over the past weeks the future for the music app Soundcloud has been uncertain, but after a £135 million investment it seems the music platform has a bright future. Soundcloud is popular with emerging music artists and it faced closure faced closure if the new funding was not approved by Friday. Concerned users had been backing up their Soundcloud uploads, worried the site would go offline. After the major investment, Alexander Ljung, the company’s chairman said that ‘Soundcloud is here to stay’. Chance the Rapper who is one of the highest profiled users has also been very vocal in supporting Soundcloud. In September, acquisition talks with Spotify failed to materialise and although the company is to make some major cutbacks in the upcoming months it’s clear that Soundcloud is popular with the musical community and it’s ‘here to stay’. 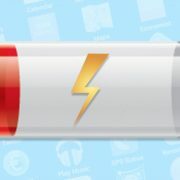 The age old problem of running out of battery at the most inconvenient time might be over. 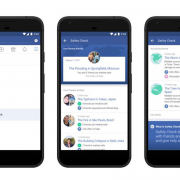 Samsung AllShare, Samsung Security Policy Updates, Beaming Service for Samsung, ChatON Voice & Video Chat, Google Maps, WhatsApp Messenger, Facebook, WeChat, AppLock, DU Battery Saver. Samsung WatchON, Samsung Video Editor, Netflix, Spotify Music, Snapchat, Clean Master, LINE: Free Calls & Messages, Microsoft Outlook, BBC News, ES File Explorer File Manager. Lastly the Netflix and Facebook apps are notorious for eating your data. Do you like an outfit that a stranger is wearing? 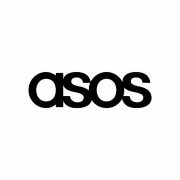 ASOS has launched a new feature on the smartphone app that allows you to take a photo of someone’s clothes, it then filters through 85,000 items on their site and then presents you with a selection of clothing that is either the same or VERY similar! No more awkward chasing after strangers on the street asking them where they got their hat! There are 67 new emoji’s that might hit phones next year. In a world full of conversations that have basically boiled down to a few character faces on your phone, do we really need more? 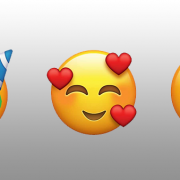 Looking at the box office figures the Emoji film made almost $25 million in it’s opening weekend, reinforcing our love for the tiny symbols that speak a thousand emotions! Overseen by a group called the Unicode Consortium, there is the Emoji Subcommittee who will decide which new emoji’s will be added in 2018. So far the Emoji’s in the running to be added include: a frowning pile of poo, smiling face with cape, serious face with eye mask and cape. Other symbols include a lobster, mango and a salt shaker. 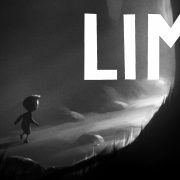 Will this make us more creative with our messages or just shorten our vocabulary even more? Either way, it’s clear we love Emoji’s and they’re here to stay. 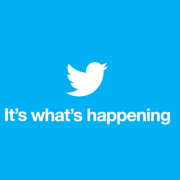 Over the past 3 months, according to Twitters latest earnings report, the mammoth company grew by 0. Yes ZERO. 66 million less than what FB grew by in the same period, 9 million few than Twitter grew in the 1st quarter. 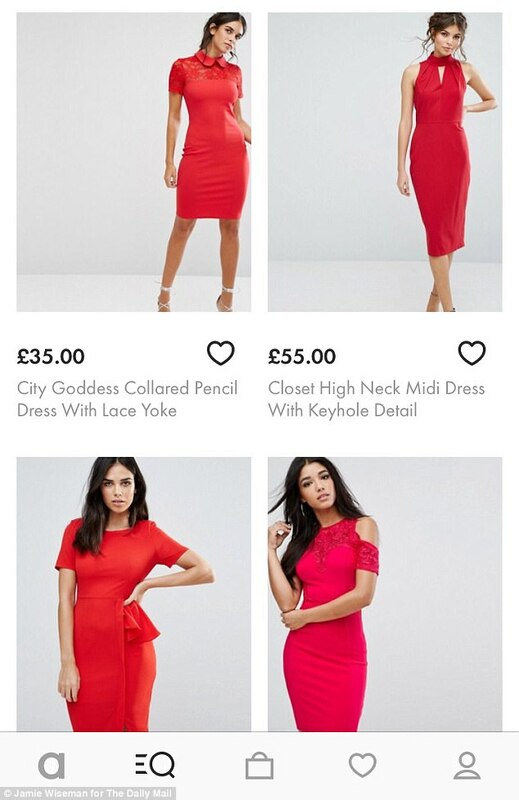 Twitter won’t shut down as it pulled in £440million in ads during the last quarter and it struggles to make money off of user generated content, Twitter isn’t at death’s door. But to grow by 0 in 3 months, for a company as big as Twitter, is concerning. 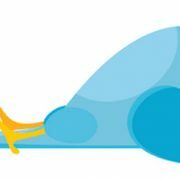 Twitter’s stats stated that 2million US people stopped using it during the last quarter and 70million people were using it occasionally, falling to 68million in quarter 2. Which is a BIG Drop as Twitter hasn’t seen that, like EVER & it grew by 1 million (to 260million) internationally. Twitter says it’s focused on “making Twitter the best place to see and share what’s happening, where you can see every side and perspective.” What will they do to make Twitter more usable and increase users? We shall see….